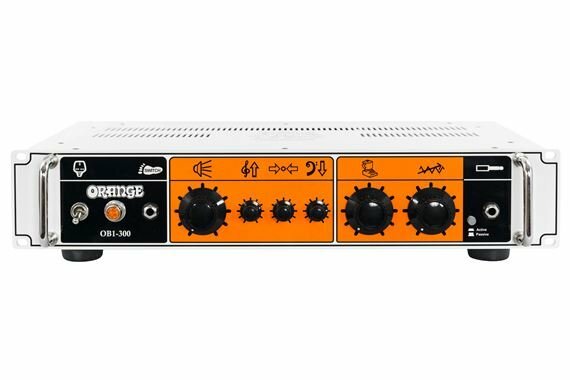 Shop Orange OB1-300 Bass Guitar Amplifier Head from AMS with 0% Interest Payment Plans and Free Shipping. 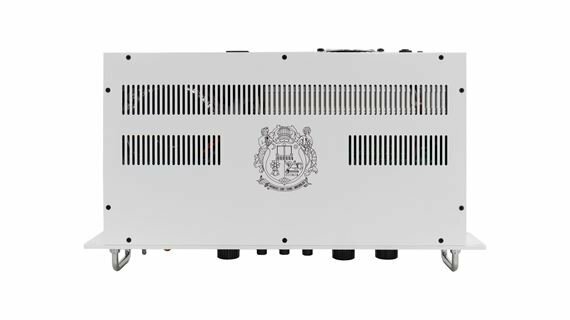 For years bassists have been combining guitar and bass amps to remarkable effect, adding harmonics and layers of overdrive from a guitar amp to their core bass tone in pursuit of the ultimate live sound. 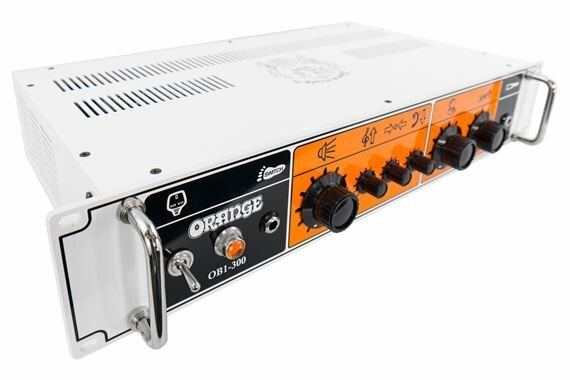 This bi-amp trend got the folks at Orange thinking… Why drag two amps to the show when you could take just one” The result is the OB1 Series of class A/B rack mountable bass heads which take care of this and much more besides. 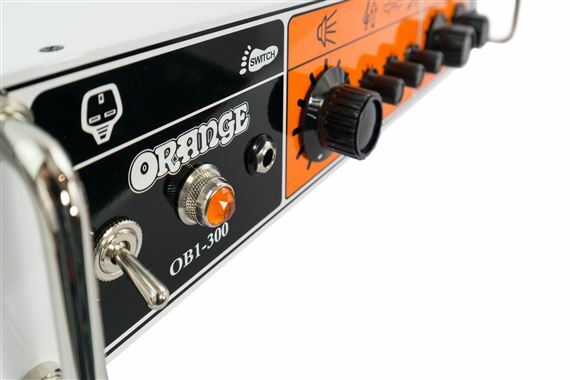 The key to the OB1’s unique sound is a footswitchable Blend circuit which adds a veneer of controllable gain and increased harmonic content to the upper registers of the input signal. The lower frequencies and clean signal are left alone, staying warm and clear just as they would be in a ‘bi-amped’ setup. Depending on where the Gain and Blend controls are set, the possibilities are limitless. Punch in the Blend control to achieve anything from a transparent clean boost, to all-out filthy grind, and everywhere in between. 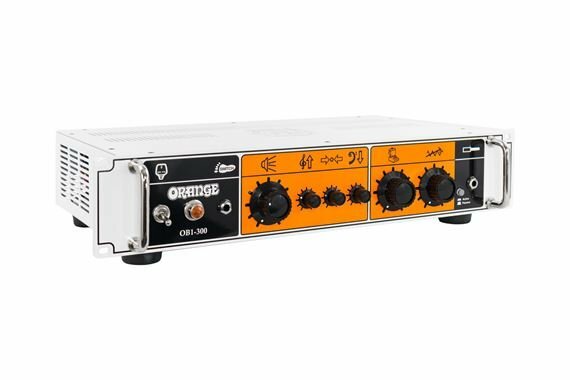 The OB1 splits the input instrument signal into two separate paths. 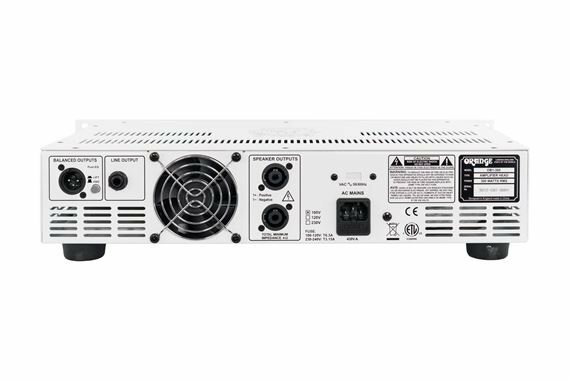 One side amplifies the clean signal, with all the clarity you would expect from Orange. 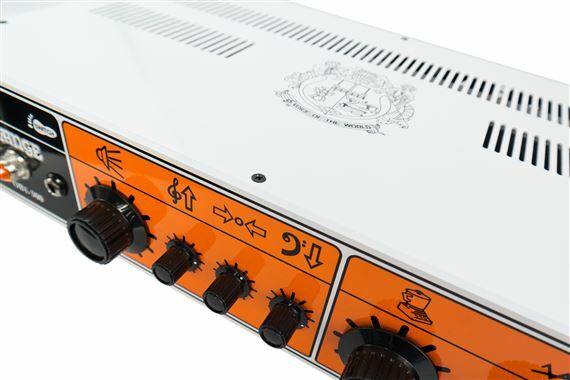 The other adds up to two stages of distortion to the upper harmonics only, controllable via the amp’s Gain knob. 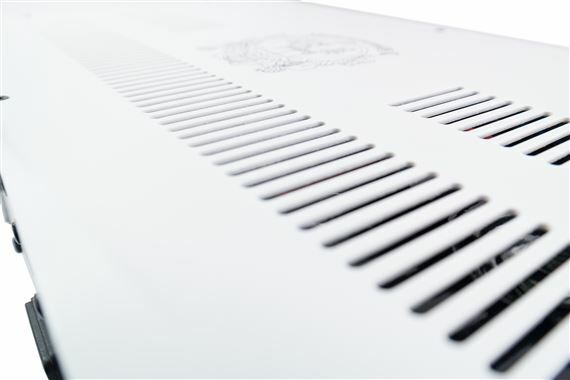 These two elements are combined using the amplifier’s Blend control which adjusts the mix between clean and dirty. 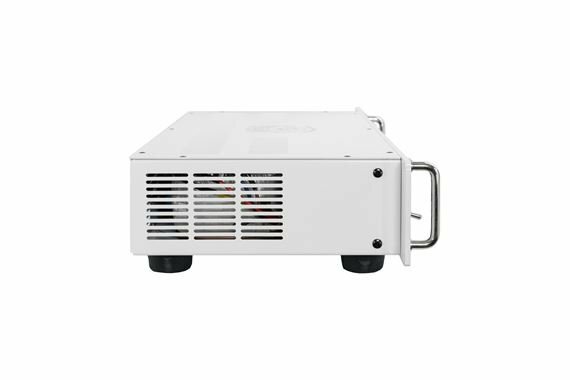 The Blend control can then be remotely engaged or defeated using the optional footswitch. 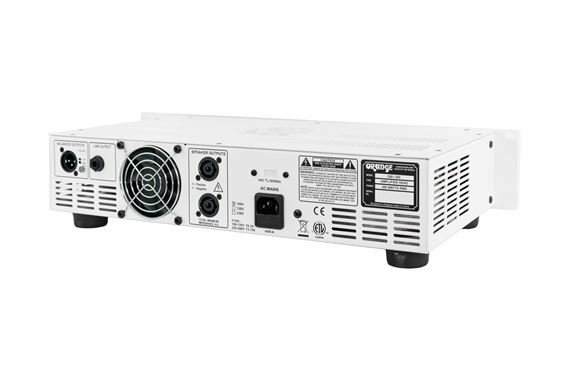 The OB1 Series are our first rack mountable amps, suitable for 19” cases (2U). Enclosed in a rugged power coated steel chassis the fascia is finished in our classic pics only styling.